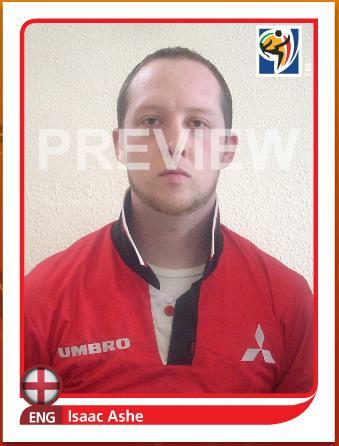 I CAME across an amusing section of the Panini website while researching my new hobby of collecting World Cup stickers like an overgrown kid today – a gizmo where you can put yourself, or anyone else you have a photo of, onto a Panini sticker, and live out your national team call-up fantasies. Yes, even you, Kevin Davies. Check me out above, collar popped Eric Cantona-style, ready to answer my country’s call. Click on to http://ww2.mypanini.com/site/sito.aspx?iniziativa=WC_10&idiniziativa=48&lang=BT to try it out for yourself.